Venner Shipley is a leading full-service IP firm, headquartered in London. The origins of the firm date back to the 1930s when Siegmund Sokal established a patent agency practice in London and built up a significant portfolio of German clients. Through the 1950s, before the advent of the European Patent Office, clients were largely domestic and European, with an increasing client base emanating from the USA. In 1966, Warwick Shipley, a chemist, joined Harold Venner in partnership and Venner Shipley was established. Since then, the firm has become a leading player within the IP sector, representing a wide range of multinationals and household clients in the UK and internationally. The firm has grown significantly over the last decade and it now employs in excess of 130 staff across five offices. Over the last two years, the core patent and trade mark attorney team has been further strengthened by the recruitment of in-house solicitors and barristers, with the aim of providing a truly full service offering across the intellectual property field. The firm is ambitious yet strategic in its growth plans, with a desire to grow its UK presence, as well as expansion in its operations in continental Europe. The desire for further growth in Germany relates to a client led approach which has highlighted the need to deepen the firm’s position in Continental Europe, with the desired end goal of becoming the leading European IP firm. The partnership at Venner Shipley has therefore made a strategic long-term commitment to strengthen its presence in Munich in order to achieve said goal. Attracting the best and brightest talent is fundamental to this. The firm’s focus is on ensuring its clients receive the highest level of service possible and that the advice they are given is pragmatic and commercial and works for them and their businesses. This is therefore an exceptional opportunity for a leading individual to leverage the firm’s stellar reputation and expand its existing expertise. 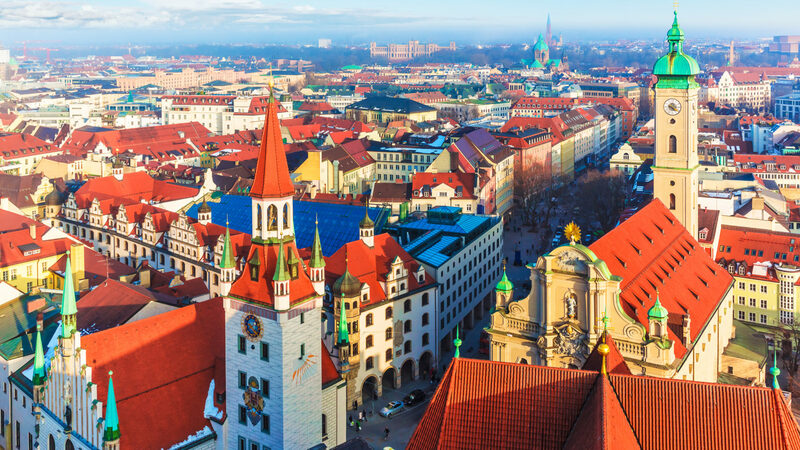 By developing a practice in Munich to complement the firm’s current offering, Venner Shipley will cement and extend its position as one of the leading IP law firms across Europe. Venner Shipley intends to build a significant presence in Munich, thus this exciting opportunity will enable the successful hire to develop and implement their own strategy for building and growing an office from day one. It is therefore expected that they will have experience of leading a team and/or (at a less senior level) demonstrate the entrepreneurial flair, self-confidence and personal attributes to inspire, mentor and lead a team. Venner Shipley will offer partnership to the successful candidate. Fluency in both written and spoken English is a prerequisite.